NO! That’s right, I said NO! Tune in to learn how the power of NO and setting Sacred Boundaries are essential to developing intuition, psychic skills, healing abilities, and more! If you want to increase your intuitive accuracy and live a more empowered life then this is the show for you. Doyle will shares how setting boundaries turbo charged his own development and how it can help you as well. He also takes your calls for free mini-readings and answer any questions. Join the Facebook group at https://www.facebook.com/groups/BQPodcast/ to ask questions and continue the conversation. 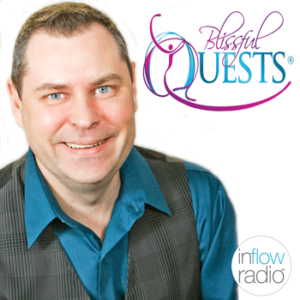 Visit https://blissfulquests.com for private reading or life coaching info.